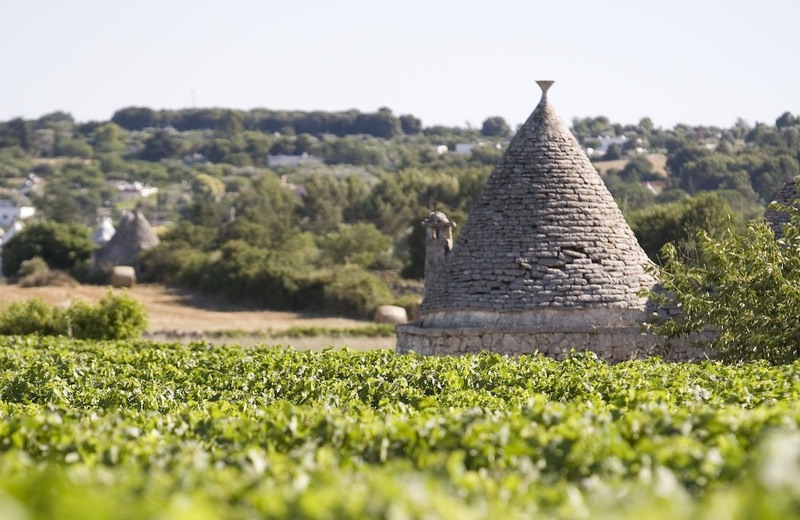 Itria Valley… the wines embrace the Baroque art and the sumptuous shapes of the famous “Trulli”. This wonderful and famous valley in the heart of Murgia is one of the most beautiful places in Puglia and has become a centre of art, culture and tradition. 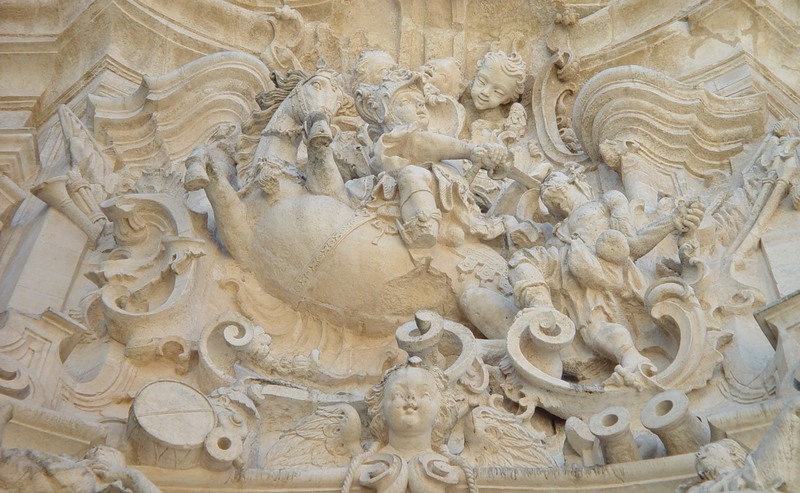 Its characteristic limestone features with their unusual shapes are havens for art and tradition. The Tenute Girolamo is deep in this wonderful scenery, in particular in Martina Franca the Baroque cradle of Murgia’s unspoilt landscape.